Yes another one that's an obvious choice but I couldn't leave it out. 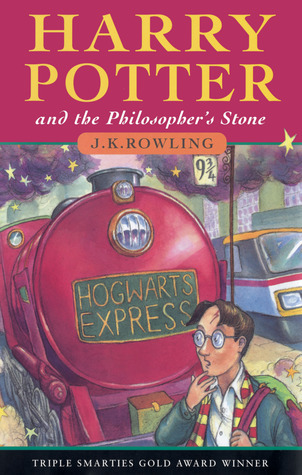 Harry Potter got me back into reading books after those teen years in the wilderness where I didn't read much or know what to even read. In the days prior to YA being a thing I was a bit lost and reading these was a revelation. Anna and the French Kiss is one of those books I inhaled in one greedy sitting. 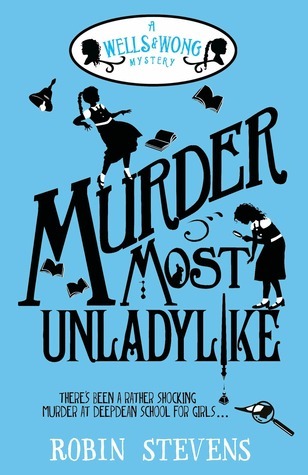 It is pure comfort reading at its best and boarding school book at its most extravagant being set in Paris. I loved it and still find myself thinking about it now. Maybe a reread is over due? 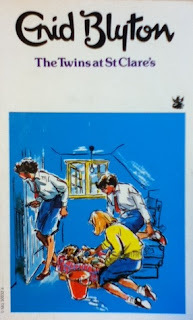 This series appeal to my inner child who loves Enid Blyton because it has the same feel without the less desirable old fashioned aspects of an Enid Blyton. I loved the first book and am continuing to love the series as and when they are published. 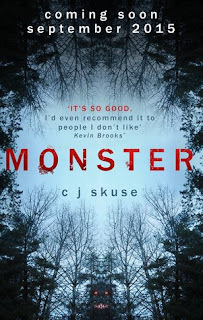 I loved Monster from the first page. 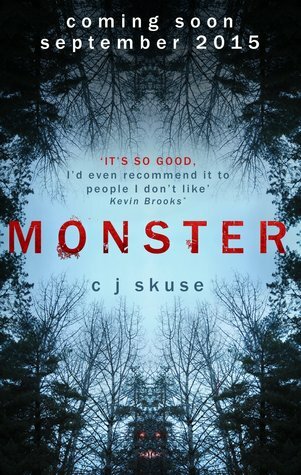 It captures the boarding school book vibe and has that classic CJ twist of being a bit sinister and creepy. Another one I read in one go because I couldn't put it down.